Today’s early kick off in the Premier League sees relegation strugglers Sunderland host Champions League chasers United. After 25 games, Sunderland are in 19th place with 20 points whereas United are in 5th place with 41 points. It is an important game for both teams since a win would be significant for Sunderland’s season in ensuring that they avoid relegation. 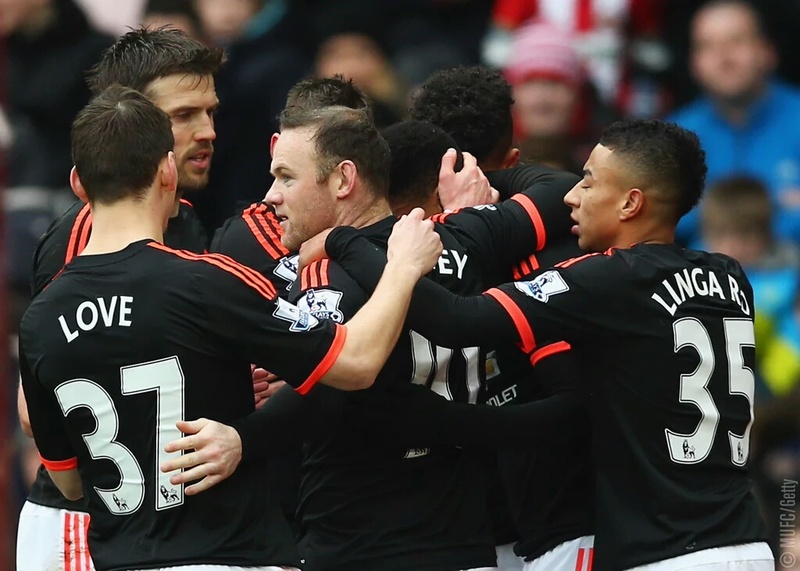 A win for United would strengthen their claims for a top four finish. In their last league game, United were held to a 1-1 draw against Chelsea. Van Gaal named an unchanged side who led the game after 61 minutes’ courtesy of a great finish from Jesse Lingard. The game ended in disappointment as we conceded a late goal in stoppage time after Diego Costa put the ball in the back of the net. 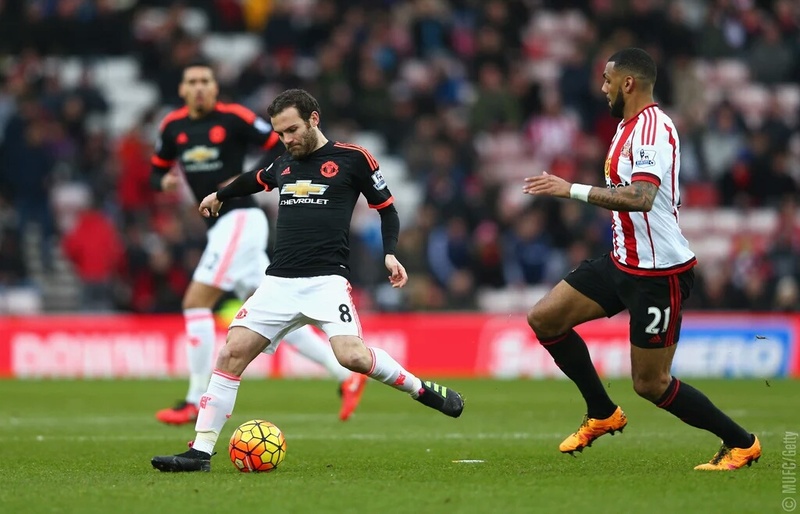 Many would view the game against Sunderland as one that United must and should win. The pressure under LVG has decreased immensely although the dynamics have shifted to the speculation that United have held talks with the representatives of Jose Mourinho. If LVG can get a convincing win today than it would silence some of his critics, but a defeat would only leave the words of ‘Jose Mourinho’ on the lips of the fans of the Red Devils for a while longer. United’s injury list is still large with several players out injured. One noticeable addition to the squad has been Will Keane, who returned from his loan spell in January. He scored 5 goals in the 7-0 thrasing for United’s under-21 side and has been called up to the first team squad. Sunderland’s week has been rocked by the revelations of Adam Johnson who has pleaded guilty to a charge of sexual activity with an underage girl. Sunderland since then have sacked Johnson whose case is ongoing. Despite Sunderland’s evident problems this season, one of their best players has been veteran striker Jermaine Defoe who has scored one of the most goals in 2016 in the Premier League. 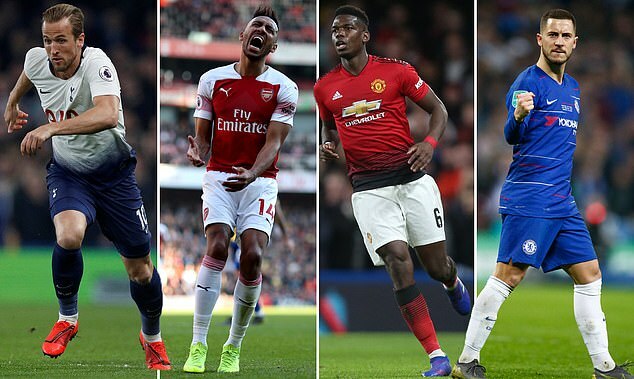 He is their in-form player right now whereas Lingard and Rooney have been our two in-form players along with some superb performances from De Gea. 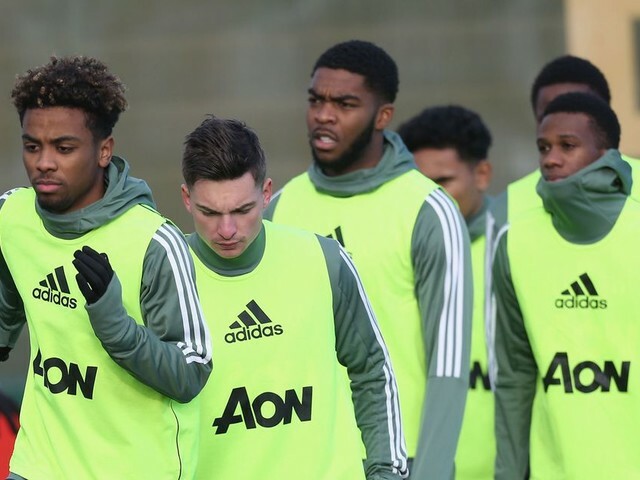 United’s injury list is still large with several players out injured. One noticeable addition to the squad has been Will Keane, who returned from his loan spell in January. He scored 5 goals in the 7-0 thrashing for United’s under-21 side and has been called up to the first team squad. Sunderland’s week has been rocked by the revelations of Adam Johnson who has pleaded guilty to a charge of sexual activity with an underage girl. Sunderland since then have sacked Johnson whose case is ongoing. The first half did not begin as we would have liked. Sunderland scored and took the lead in the opening 3 minutes. It was a well-crafted goal from the Black Cats but hugely disappointing for United’s defence. We had around 68% possession but were still unable to break down Sunderland’s defence. There were chances for both sides as we got onto the ball but did not score. Kirchhoff's suffered a hamstring injury and was replaced by former Man City player Jack Rodwell. 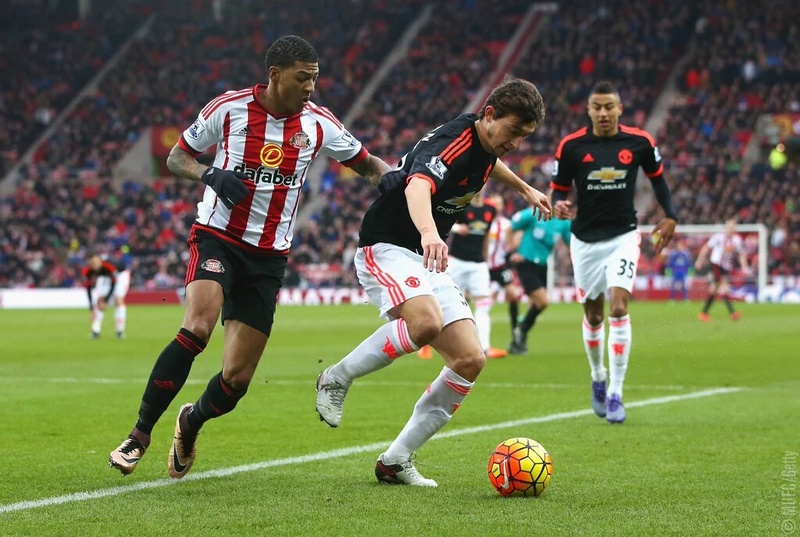 Sunderland had a penalty appeal after 26 minutes when goalscorer Khazri had a shot which hit Schneiderlin. The ball did hit Schneiderlin but it definitely would have been a harsh penalty to give. 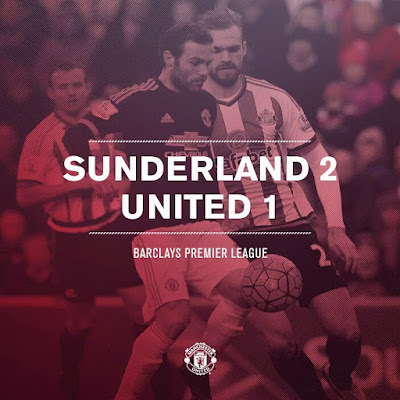 United did still continue to press Sunderland and started to play more attacking football. The goal definitely took the sting out of the team and this was very evident. Nothing seemed to really click for us. Darmian suffered a shoulder injury after 38 minutes after a tackle with Khazri. 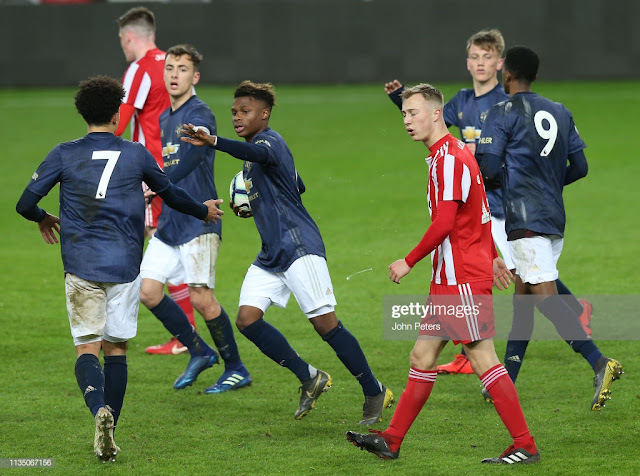 United made their first substitution by replacing Darmian with youngster Donald Love who made his debut for the club today. United saved themselves after a brilliant goal from Martial! 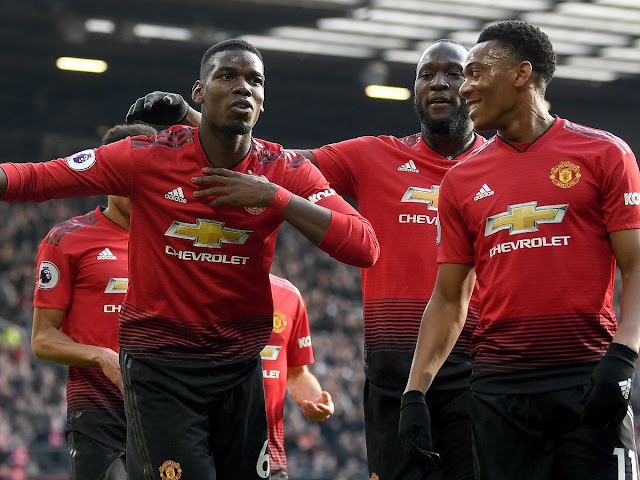 Towards the end of the first half we were able to pull a goal back, Mata had a shot which was parried by goalkeeper Mannone only for Martial to chip over him as he tried to recover. Martial is really starting to prove his worth and it was a big goal not just for the team but for LVG too! The fans were starting to turn on him but the belief is back that United can now win the game. The first half ended after 4 mins of added time. The last ten minutes of the first half were much better from United. After United ended the first half so well through getting an equaliser thanks to Martial- the second was really poor from the Red Devils. You would have expected United to be on the front foot after equalising late in the first half but there were no real signs of improvement. Frustrating for the fans to watch who expect so much of United. 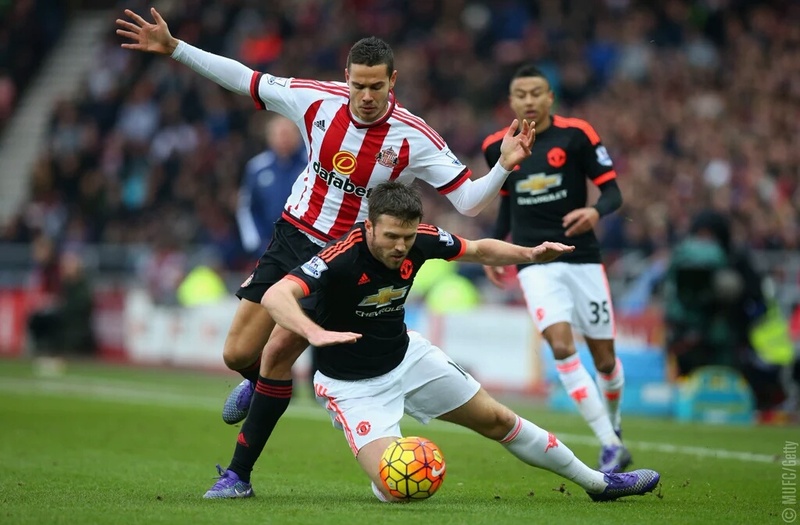 Sunderland improved as the game went on and really deserved their win. Credit has to be given to Big Sam and the signings that he made during the January transfer window who certainly made a difference. This is what United missed, bringing in players who could have an instant impact. 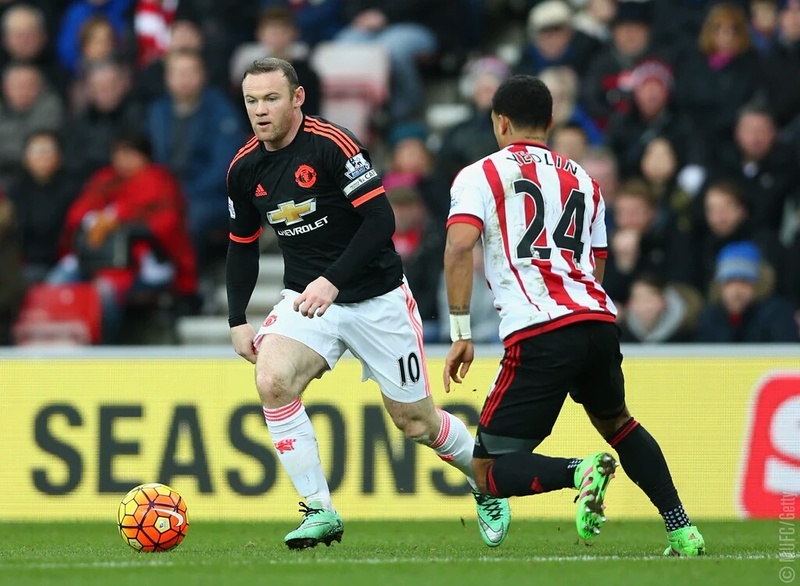 Depay came on as substitute after 63 minutes but failed to make any real impact. Rooney too had a quiet game and was disappointing. Sunderland went back into the lead on the 82nd minute after a corner from Khazri was met by Kone with a powerful header that De Gea could not keep out. The goal went down as a De Gea own goal. Sunderland held on for the victory after 4 minutes of extra time. The match exposed United significantly and will leave many fans wondering if LVG really is the right man for the job. Unlucky with both goals. Saved United on numerous occasions. 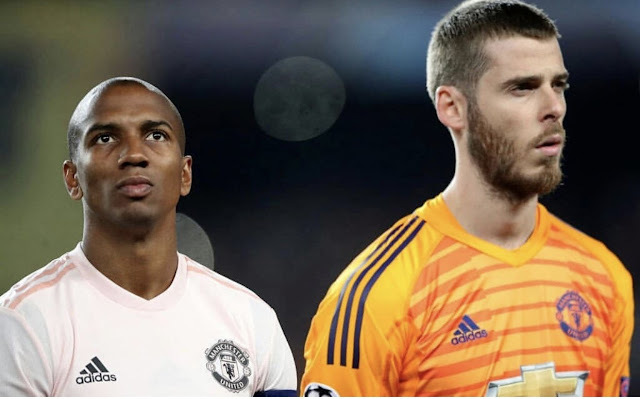 You can debate how much De Gea was at fault for both goals but we thought that the defence were the problem and did not support De Gea. Did not finish the first half due to a shoulder injury. 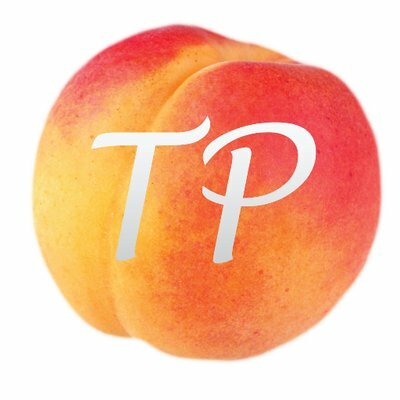 Reports are that he has been taken to hospital. We wish him a speedy recovery! Did not have the best game and was not the commanding figure that he usually is in the centre of our defence. Could be argued that it was his poor marking that led to the second goal. Made one brilliant goal-saving tackle in the first half but did not support De Gea in preventing both goals. Had a quiet game but underperformed like the rest of the defence. Below average performance from Scheiderlin. Was outplayed at times by Sunderland’s midfielders. Did make some good passes. Played quite well in the first half but was unable to control the game. Also got outplayed at times by Sunderland’s midfielders. 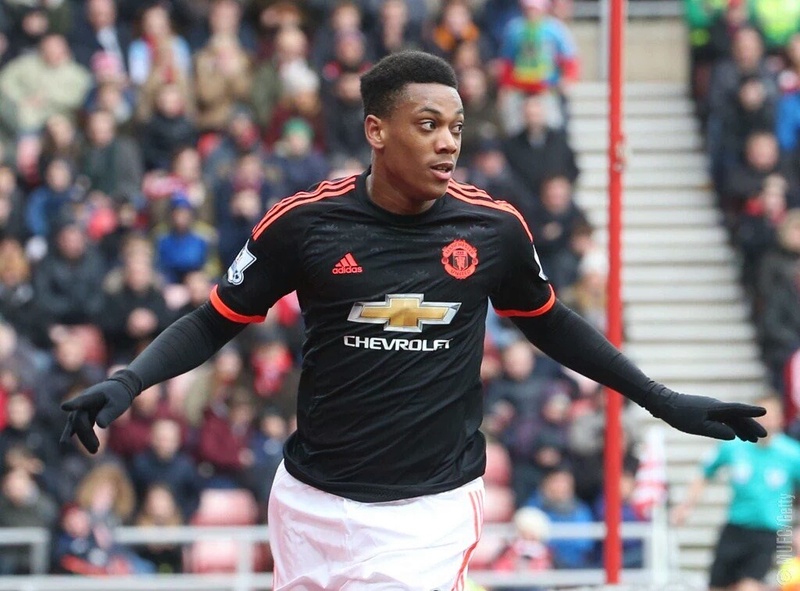 Worked hard and his shot resulted in Martial scoring. Did get booked though and would have liked to have seen even more from Mata. Played below expectations and did not have much of an impact on the game. Still a young lad developing in the league and will get better with each game. Scored a great goal and showed signs of awareness and intent to get onto the rebound. His pace caused Sunderland some problems. Boosted the team morale with his goal and is looking more clinical each week. Did not have an impact on the game and failed to leave his mark. Made his united debut but underperformed along with the rest of the defence. Had no impact coming on as a sub in the 63rd minute. 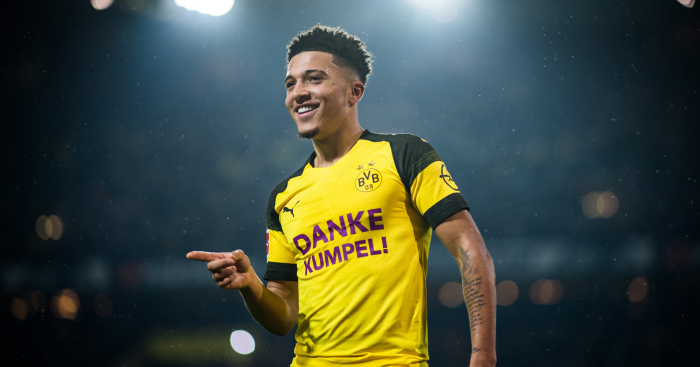 Didn't have enough time to make an impact on the game but it was good to see him in the first team after some amazing performances for the U21s. The final result: Sunderland 2-1 United. A devastating blow for United’s hopes of finishing in the top four and an even worse result for LVG’s prospects of staying United boss. To be beaten by a club in the relegation zone and outplayed the way we were shows that something needs to be changed at the club soon. To make matters worse, it was not a bad performance from United. There were spells in the game where we were lively and played good football but just could not find that extra bit of quality. Against Chelsea last week, we should have taken all 3 points but dropped points and again today we should have taken at least a point but ended up getting nothing. To an extent the performance was embarrassing. We did not have a single shot on target after 17 minutes and were outplayed. 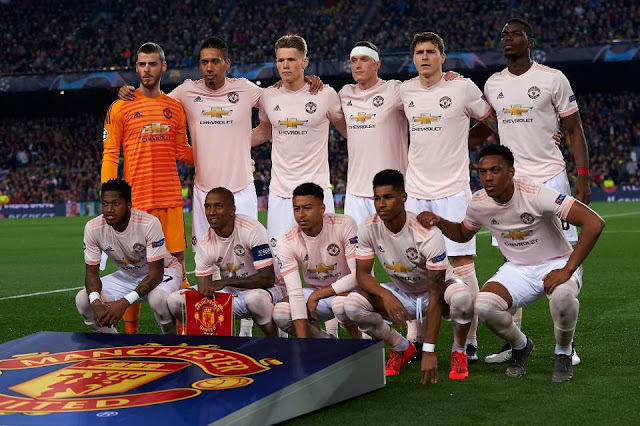 It is unfair to criticise the whole team since some players did play well: De Gea, Mata and Martial. We conceded a goal early on and in the last few minutes of the game which really just sums our season up. We are in 5th place and 6 points behind 4th placed Man City. If West Ham beat Norwich, then we will fall to 6th place. From the outset, we were slow and not focused enough which resulted in a Sunderland goal after 3 minutes. Our defence were too static and just looking at our defence there is no real leader who was imposing like Vidic and Ferdinand. We were able to dictate possession but this was irrelevant since we could not break down Sunderland’s defence. As the first half went on, Sunderland continued to gain confidence and started to believe that this was a game that they could actually win. Darmian suffered a shoulder injury and was replaced by youngster Love who had quite a lovely debut. 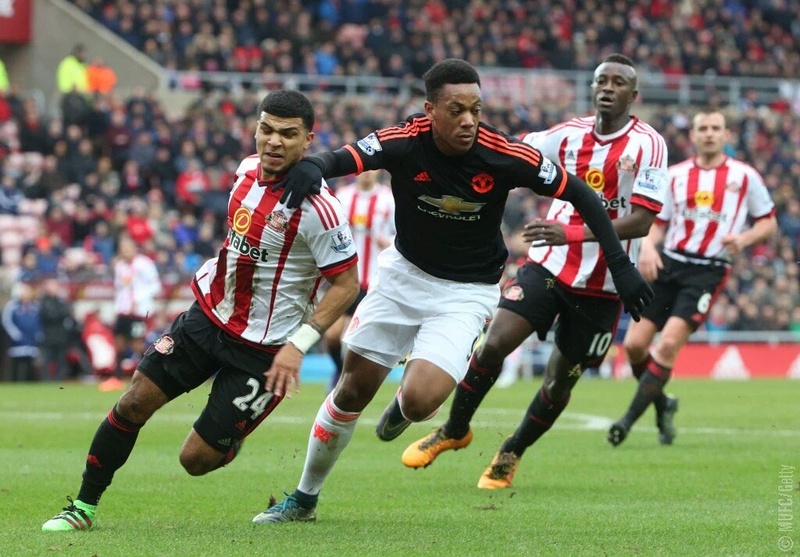 Martial managed to get us level after a great chip following a Mannone spill which ended the half 1-1. The second half began with momentum swinging in United’s favour. Throughout the second half however we did not seem to want to win the game enough. Depay came on after 63 minutes but did not make an impact at all. As the second half progressed, so too did Sunderland’s restored confidence and this paid dividends when Khazri floated a corner in which met the head of centre-back Kone whose header was pushed into the back of the net by De Gea. The goal went down as a De Gea own goal. 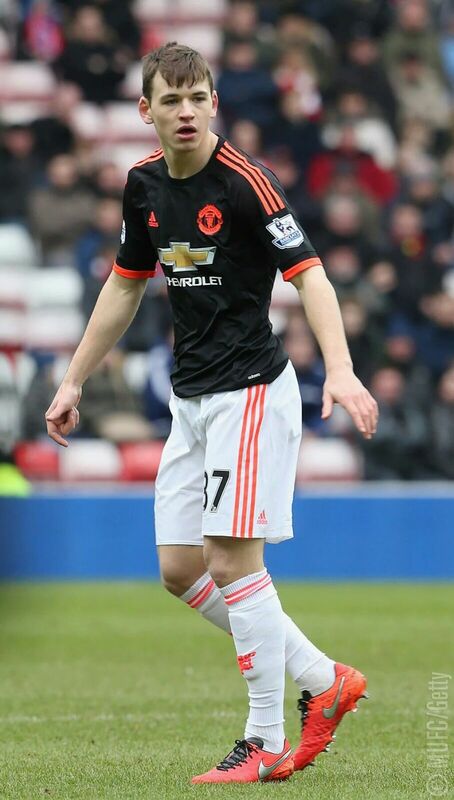 Will Keane also made his United debut after 85 minutes but it was a big ask of him to get a goal. Sunderland managed to hang on and gained 3 vital points. Many questions will be asked of Van Gaal after the performance of his players. The team themselves have to revaluate seriously. A top four finish is looking increasingly distant now. Will the availability of Jose Mourinho result in the sacking of Louis Van Gaal? We will have to wait and see. United’s next Premier League game is against Arsenal on the 28th February. Once again, this was not the result we were hoping for. We started a strong team again and we failed to get even a single point. This is not the standard of Manchester United. We've lost to too many teams in the relegation battle and with the squad that we have, this is nowhere near acceptable. Something drastic really needs to change, and I think all of us know what that needs to be. LVG MUST GO! Our hopes of getting Champions League football is getting narrower and narrower. The only way this is possible now is through winning the Europa League. To do this, I think we need to look to a manager who has won this trophy before and has the potential to bring the traditional swagger back to our club, Jose Mourinho. On Thursday we travel to the Danish champions, Midtjylland in the Europa League in a must-win game. Maybe if we're lucky, we'll have a certain Jose Mourinho managing the team but it's unlikely.